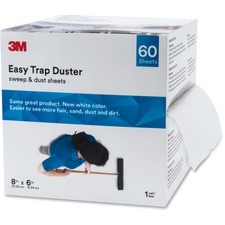 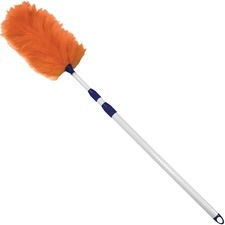 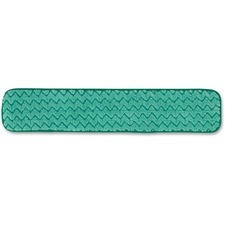 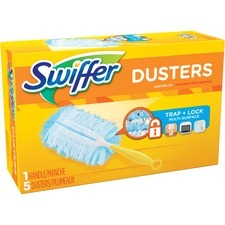 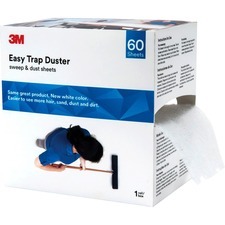 Dusters are in stock and ready to ship. 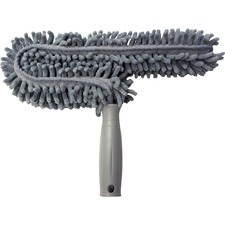 Shop Rapid Supplies today, your online source for Cleaning Equipment. 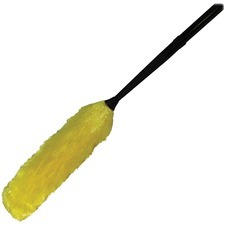 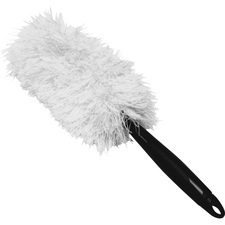 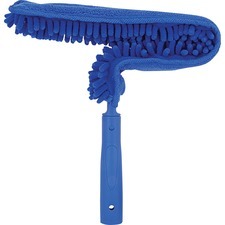 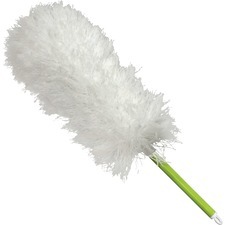 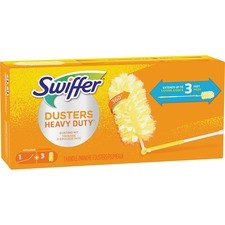 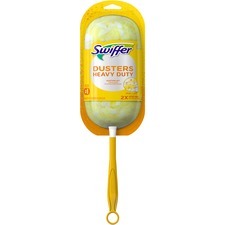 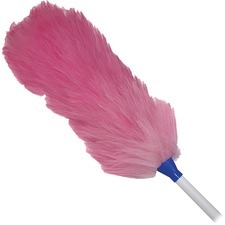 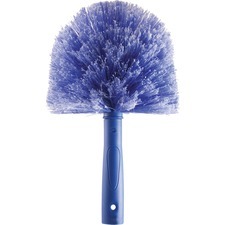 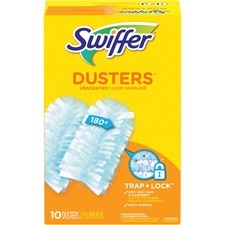 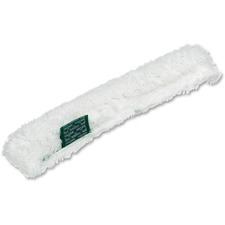 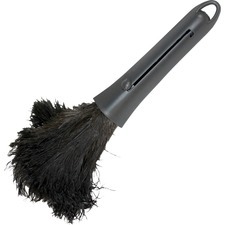 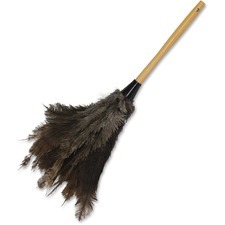 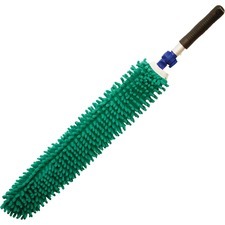 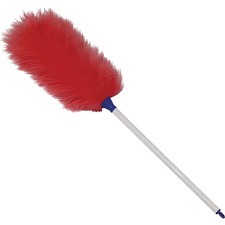 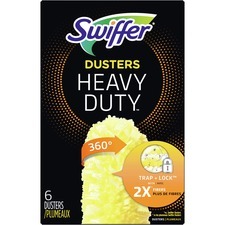 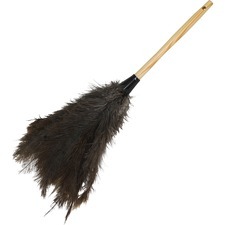 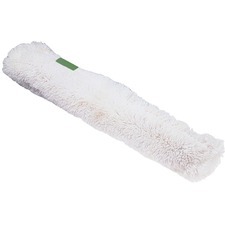 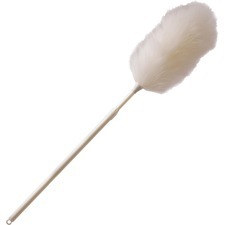 Dusters, Boardwalk 914FD Retractable Feather Duster, Black Plastic Handle Extends 9" to 14"
Dusters, Rubbermaid Commercial HYGEN Q851 HYGEN Quick-Connect Microfiber Dusting Wand Sleeve, 22 7/10" x 3 1/4"